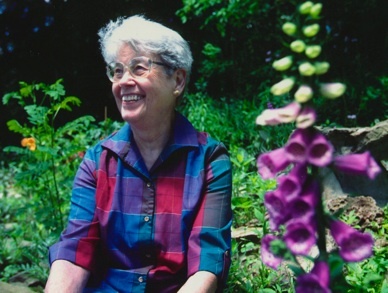 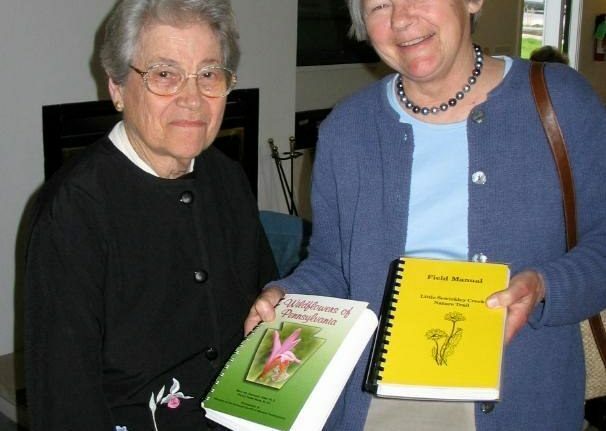 Our dear friend, founder, and botanical expert, Esther Allen, passed away in June 2011. 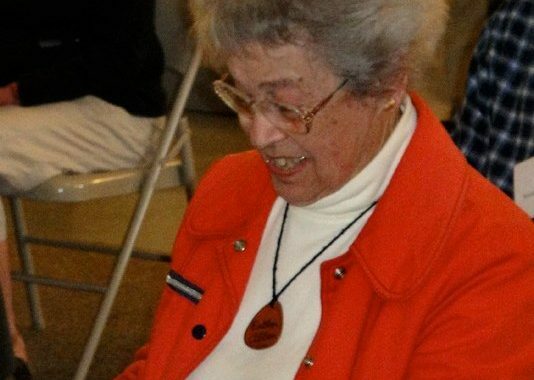 We remember her fondly. 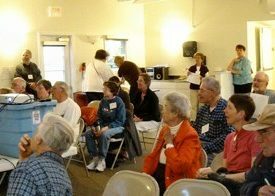 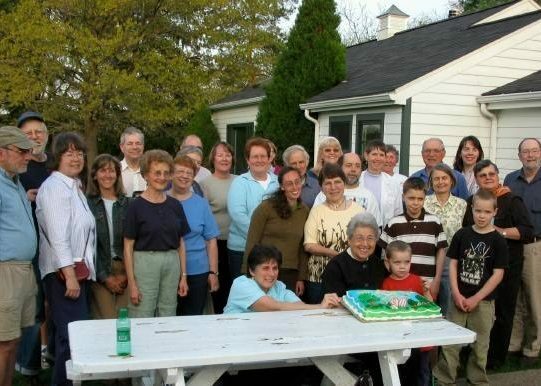 We celebrated Esther’s 90th Birthday Party at Wissahickon in April 2008. 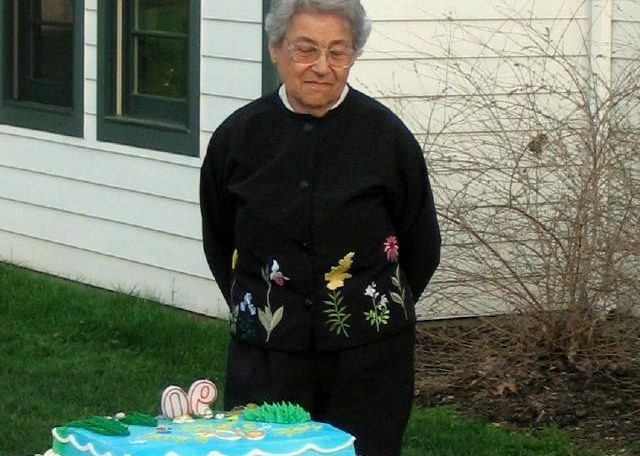 … and her 92nd in April 2010. 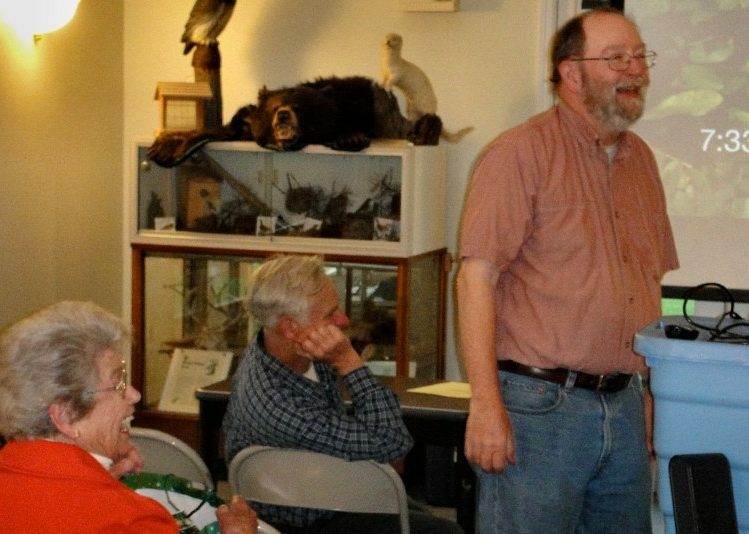 Through the years, Chuck and Joan Tague borrowed many of Esther’s slides to use in the annual member booklet and the Nature Observer News. 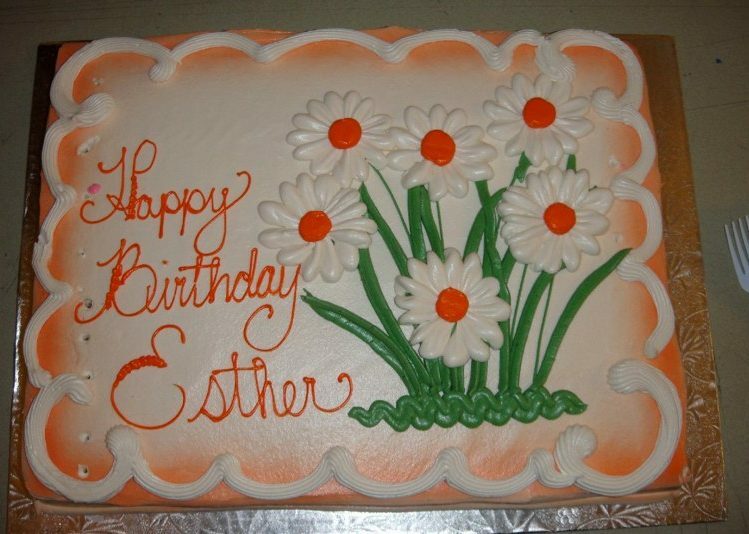 Click here for a slideshow of Esther’s Art.